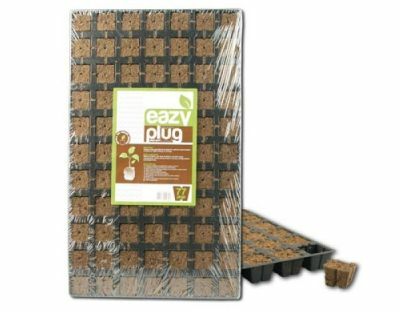 Easy Plugs are made with a mixture of peat, coir dust, fertilizer and other basic components. 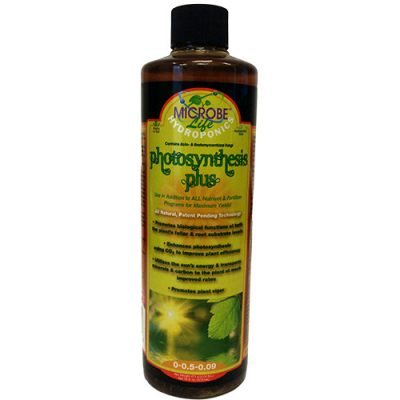 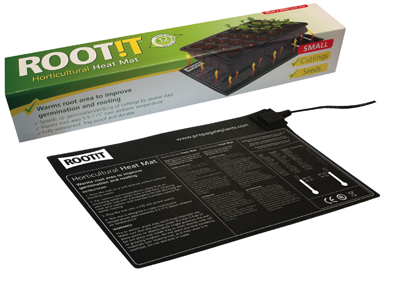 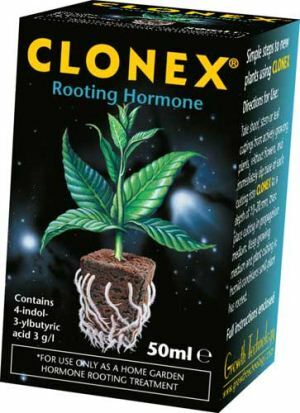 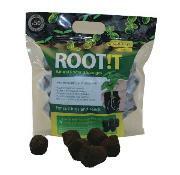 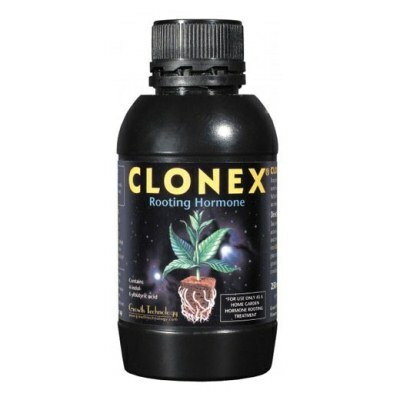 Specially formulated organic plug for rapid rooting of cuttings or optimum germination of seeds, Easy Plugs are made from organic materials. 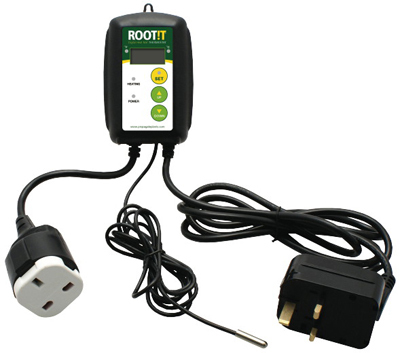 They have a predetermined pH and EC value with buffering. 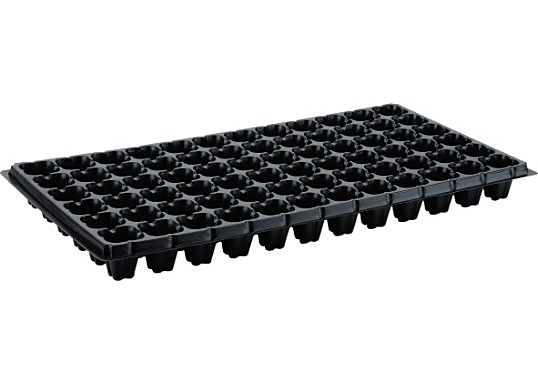 Open structure allows the correct balance of water and air, it also has water buffering properties. 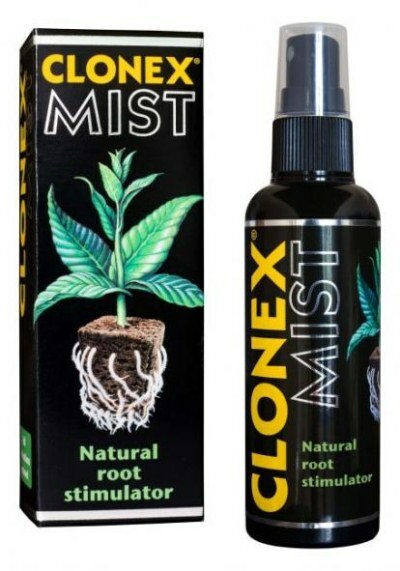 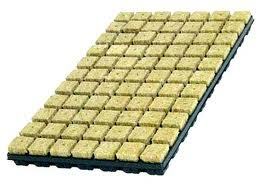 Can be used with Coco Potz, Rockwool, soil or any other medium. 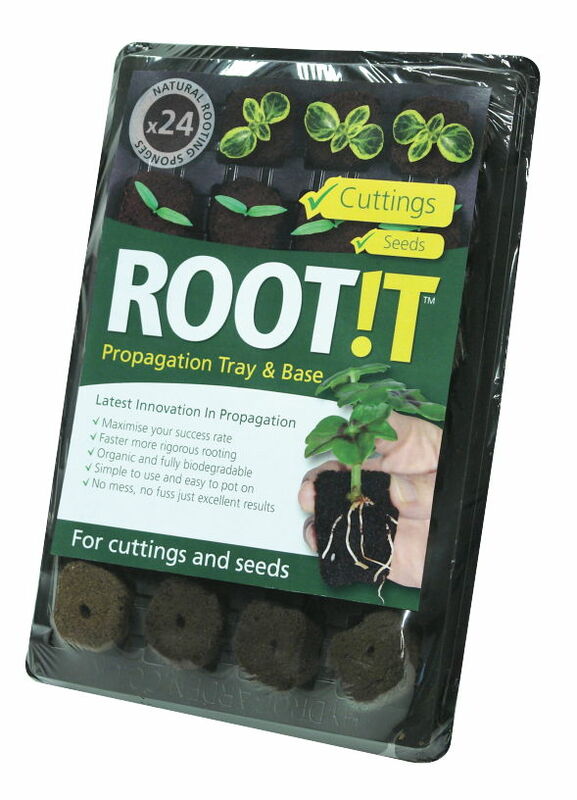 Easy Plug 77 Tray, organic plug for rapid rooting of cuttings. 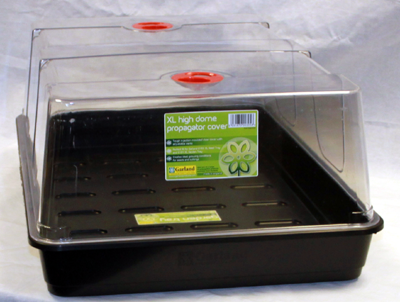 60 Cell Tray ideal for seed’s and cuttings.